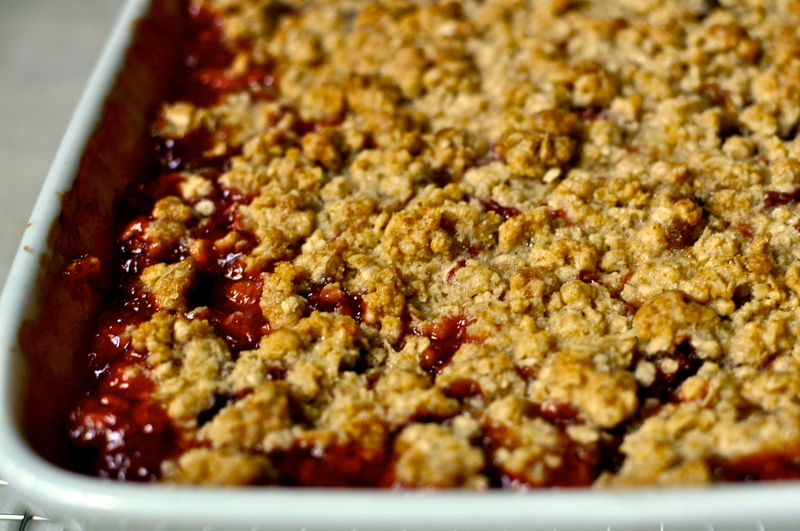 Strawberry Rhubarb Crisp recipe found here. 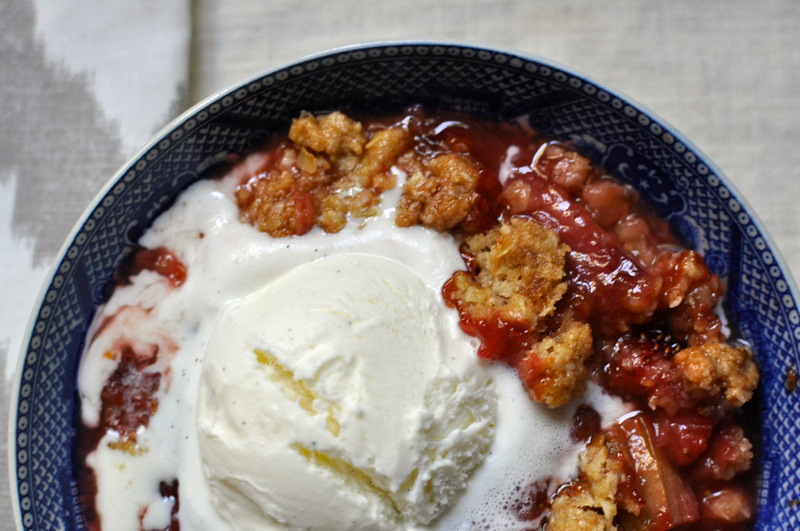 Make it now before rhubarb is out of season! My kids love rhubarb. Try using maple syrup as a sugar substitute. It’s good for breakfast! Sounds delicious – we love maple syrup! !